The Ministry of Petroleum has estimated the savings resulting from importing liquefied gas to be over $3bn this fiscal year after connecting the new gas explorations to the production. 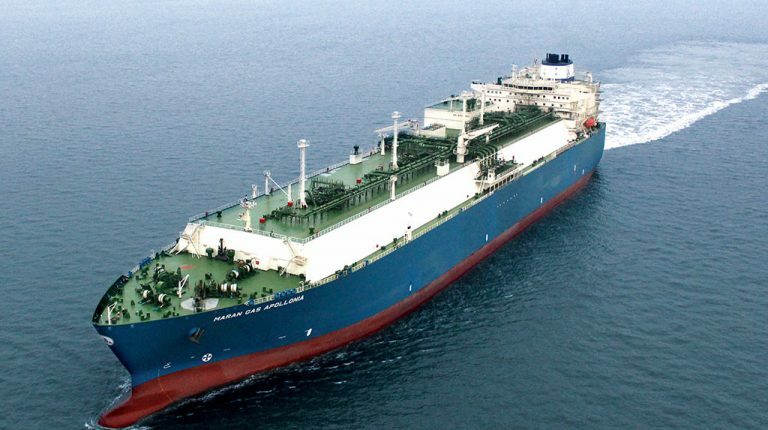 A source within the petroleum sector told Daily News Egypt that the state paid about $280m monthly for importing shipments of liquefied gas, in order to meet the needs of the local market. He added that the import bill changes from a month to another since the new explorations were connected to the production last year, including Nooros, Zohr, and North Alexandria. 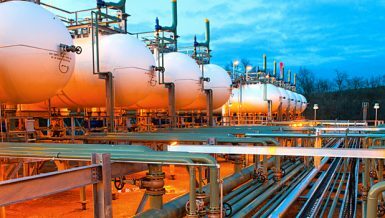 The source pointed out that gas imports have recently seen a noticeable decline in terms of shipments thanks to the reliance on local gas production. 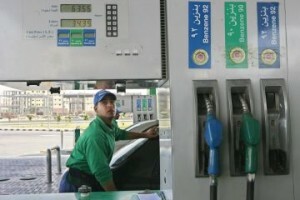 He added that Egypt has stopped importing natural liquefied gas after achieving self-sufficiency this month through local production once the new explorations were made and connected to the production. 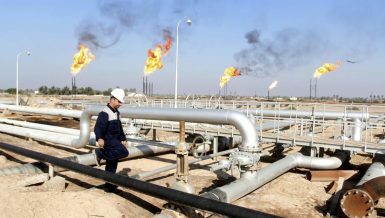 The source estimated the bill of the foreign partner’s share in the production of petroleum and gas fields to be $720m monthly, compared to $700m last month. The value varies according to the international petroleum prices. He also added that the bill of the share of foreign partners in the oil and gas fields has increased as a result of the increased production from new projects such as Zohr, Nawras and North Alexandria, as well as the fluctuations of the price of a barrel in the international oil markets. Egypt imports 32-35% of its needs of fuel monthly to bridge the gap between local production and fuel consumption which is estimated to be 2.1m tonnes per month. The imported amounts of petroleum products include amount from government agreements signed by the Petroleum Authority with several Arab countries. 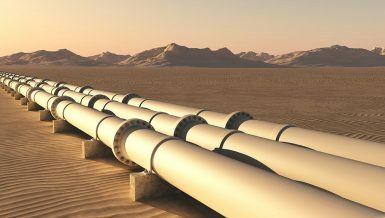 Some of the most prominent agreements include one with Saudi Arabian Aramco, Kuwait Petroleum Corporation, and Iraqi SOMO Company. 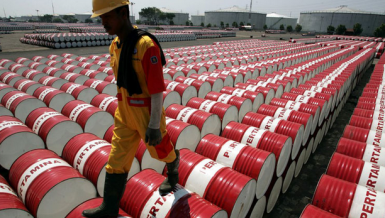 The Egyptian General Petroleum Authority has managed to increase the production rates of crude oil by 4.3%, reaching up to 657,000 barrels per day currently, compared to 630,000 barrels per day a year ago.